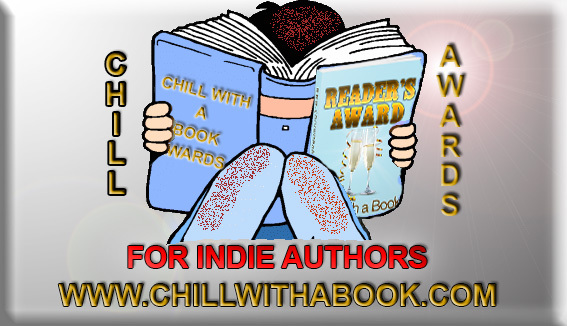 Chill with a Book Awards is for Indie Authors. To read books from honourees simply click on the images down the right hand column or visit Find a Book by Title page. 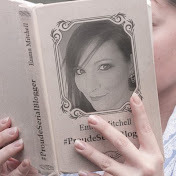 Whatever you choose you will find award winning reads. If you are an Indie author and want to know more about Chill’s Awards, click here or visit Chill with a Book Awards page. If you love reading and would like to read for Chill Awards, click here or visit Love to Read for Chill’s Award page. 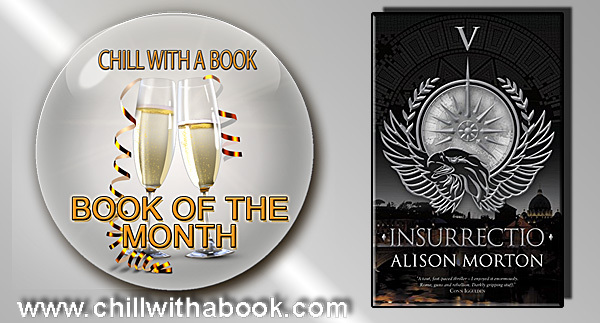 Make sure to come back to find more Indie author Awards.